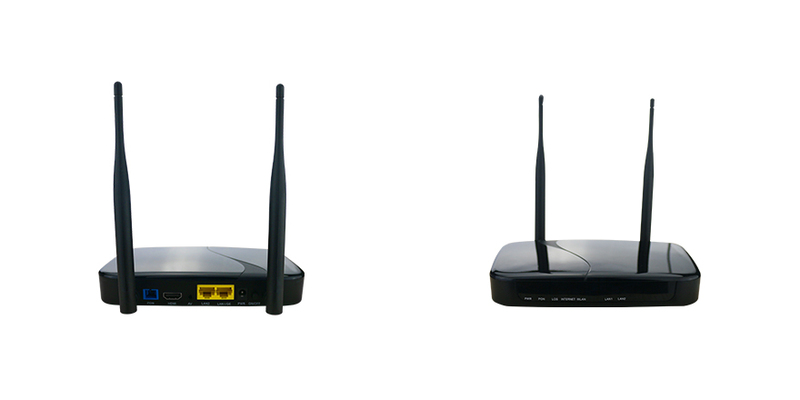 Today’s wireless routers are widely used, including TVs, mobile phones, computers and other household appliances. So how to set up wifi passwords to ensure that they are not leaked? Richerlink researched from the router itself, showing you how to set the wireless router password. (1) Wireless wifi password; (2) Administrator password. (1).Avoid using birthday or pure numbers to set up a wireless wifi password, such a very regular number, it is easy to be cracked. (2).When setting the wifi password, try to set the wifi password more complicated, and do not use four or six common password digits. You can add a space character to the password to increase the difficulty of cracking. (3). WIFI master key and other software with wifi sharing function, in the use of mobile phones, try to avoid sharing these wireless network passwords. 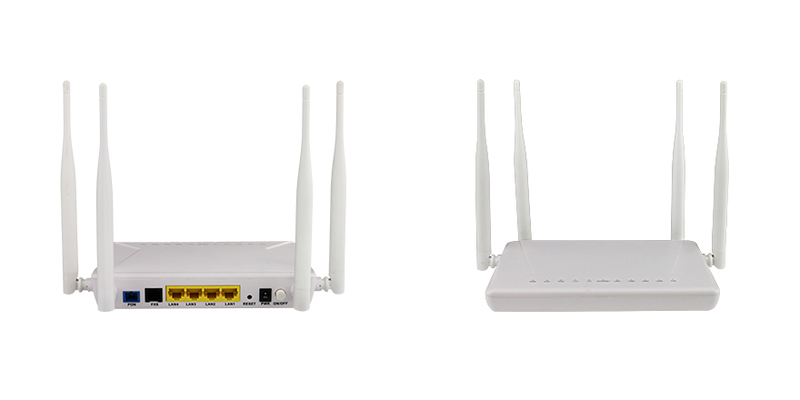 (4).The wifi function of the wireless router, the system broadcast is enabled by default. When we set it up, we can turn off the system broadcast. 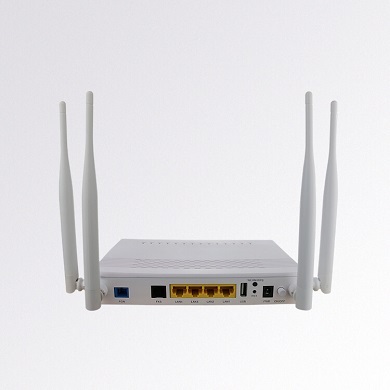 That is to say, even if there is a mobile phone user within the coverage of the wireless router wifi signal, there will be no information in the mobile phone prompting to find the wifi signal. In this way, we hide the wireless wifi signal, and only add wireless wifi when new users use it. 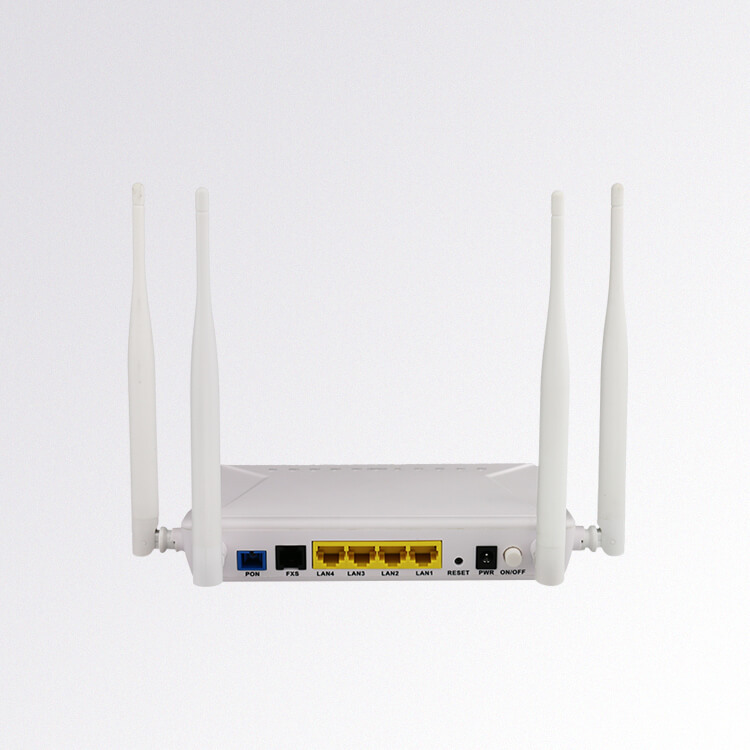 The setting of the administrator password is also very important for the router, because if you do not have administrator rights, even if you have a wireless network wifi password, you can not modify the relevant settings in the router, then you can only smash the network at most. Therefore, when setting the administrator password, you should also choose the principle of matching letters and symbols. 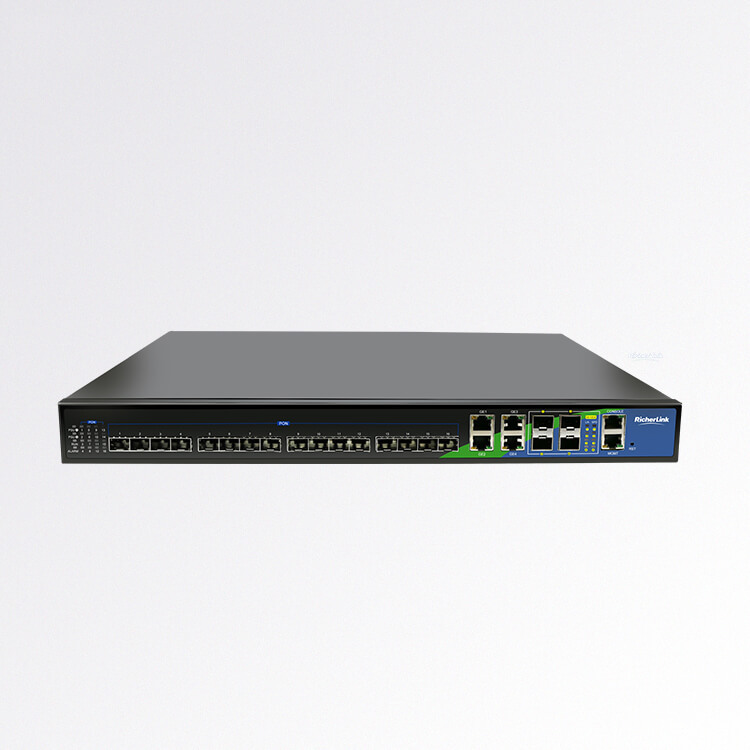 If you can, set it as slightly as possible, and never let the last gateway of the router be broken.